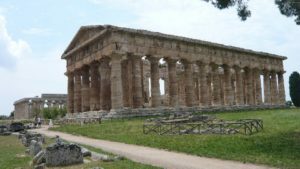 Explore the fantastic land of Paestum and the wonderful city of Salerno with this fantastic tour! 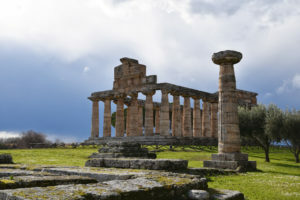 Start your experience with visiting of the ancient Greek city of Poseidonia , founded in 600 B.C. 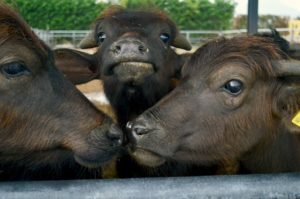 and conquered by the Romans in 273 B.C , when it became Paestum. 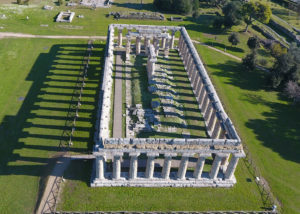 The incredible archeological site of Paestum, one of the main centres of the Magna Greece, and spend the free time exploring ancient ruins, including its three amazing Doric temples. 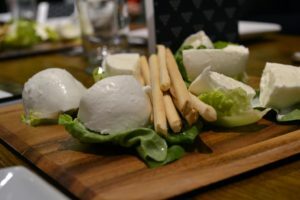 You will have enough free time to visit the best preserved greco-roman city and at a short distance from the archaeological park the National Archeological Museum of Paestum . Founded in 1952, that houses artefacts dating from the7th century B.C. all the way up to the 7th century A.D.
Amongst the number of important sculptures are the amazing painted slabs of the so-called Tomb of the Diver. 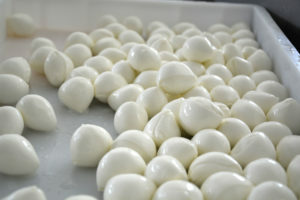 Then you will be taken to a buffalo farm, where delicious soft mozzarella cheese is made of fresh milk. 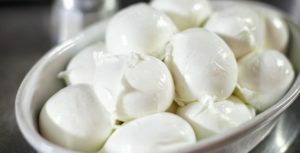 This journey will include visiting the stables, looking at the process of cheese production and unique opportunity to try fresh mozzarella.